J3455 , a quad-core processor, operates between 1.5 and 2.3GHz. Under the hood, it packs 2MB of L2 cache, TDP of 10W and a Intel HD Graphics 500 GPU. 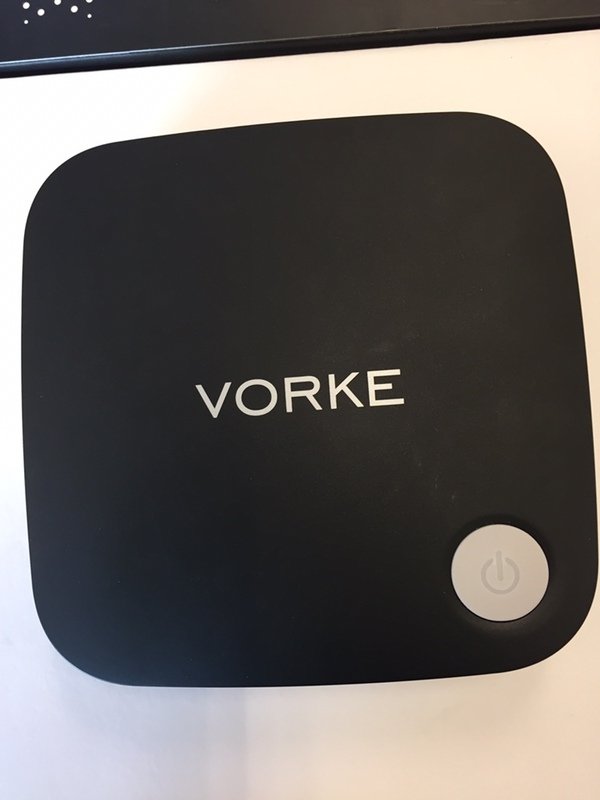 VORKE V1 Plus brags a 4GB DDR3 RAM and 64GB of SSD storage, advantageous in performance, security and reliability. Ascribing to the eMMC memory, it delivers a richer end-user experience. 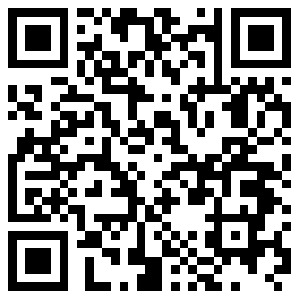 Entertainment: Support 4k@60Hz video play, XBMC and others.